If De Bruyne is out for about 2 months, the games he’ll miss (Premier League ones) would be the ones against Huddersfield, Wolves Newcastle, Fulham, Cardiff, Brighton, Liverpool and Burnley. Not a very tough set of fixtures- you’d expect City, with their squad depth, to comfortably get through all those fixtures, with the trip to Anfield being the only really testing one for Pep Guardiola’s side. De Bruyne did not start in City’s first league game of the season, with Guardiola chosing to play the trio of Gundogan, Bernardo Silva and Fernandinho in midfield, and Sterling, Mahrez and Aguero in a more attacking role. Silva scored a beaut of a goal, with De Bruyne introduced as a second half substitute for right winger Mahrez. 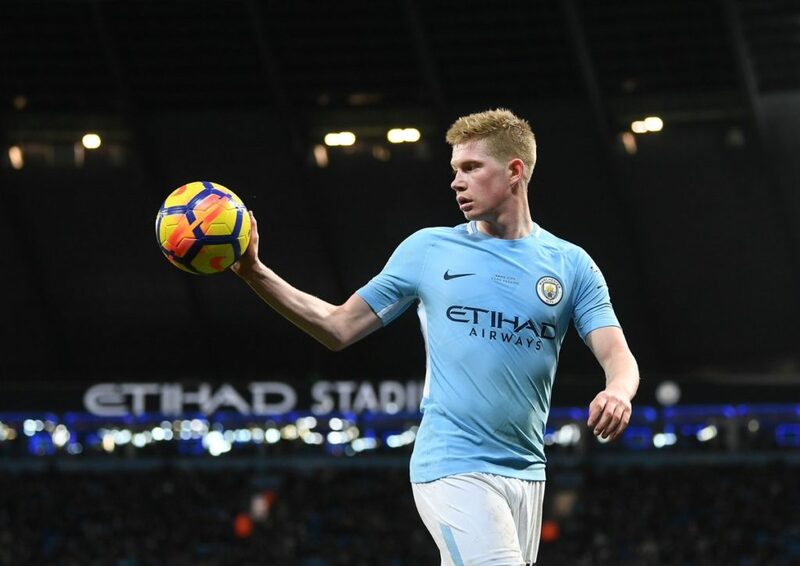 De Bruyne has certainly been influential in City’s success- no player has more assists in the top five leagues across Europe since he arrived at the Etihad, and he is also their reigning player of the year.